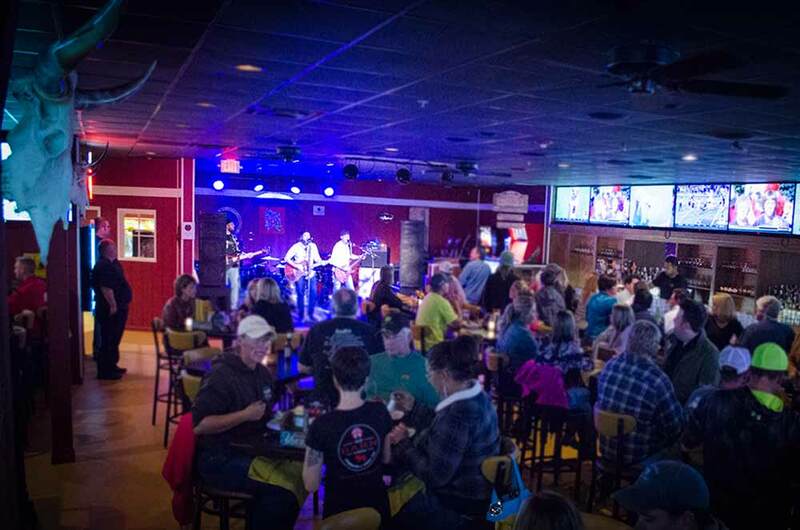 "what happens at the barn..."
The Barn Steakhouse & Sports Bar is a locally-owned and operated restaurant & bar based on the idea of bringing fun times & great food and service to the town of Easton and the Eastern Shore region. We specialize in Steaks and American fare offering a variety of boldly flavored, made-to-order menu items including mouth-watering steaks, fresh salads, bodacious burgers, savory flatbreads and over a dozen tantalizing appetizers. We also offer a wide variety of beverages from our hand-picked wine list and huge draft beer selection to our hand-crafted cocktails menu. After your meal you have the option of homemade desserts and hand-spun milkshakes to give your taste buds one last surprise! ‍Enjoy boldly flavored, made-to-order menu items including mouth-watering steaks, fresh salads, bodacious burgers, savory flatbreads and over a dozen tantalizing appetizers. Available all day, everyday. Add on to your steak! garlic-white wine sauce with capers. Blackened with crawfish creole cream sauce. Grilled with lemon, tomato, basil sauce. Sunday Brunch is served weekly from 11 am - 3 pm. Full menu is also available. ‍There's lots happening at The Barn! "Great food. Good friends. Mac & cheese is awesome!! New York strip was on point! Tvs galore! Service was fantastic! The place for steaks and football!!!!" "Great food, great service, great atmosphere. We definitely will be back! A great mix of a restaurant and bar. Two thumbs up!" "We ate here the 1st night and everyone in our party enjoyed our food, all 15 of us!! I had sirloin w grilled shrimp.... Absolutely delicious!! Will be back soon." 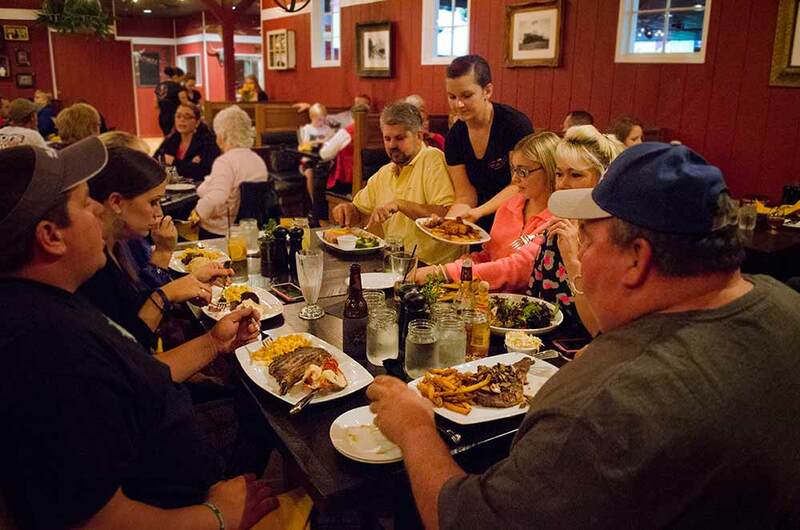 "Loved the food and restaurant setting fits our town well. I've been waiting for a place like this to open here." "We had an excellent dinner! The crab dip was awesome! As well as the Prime Rib. Our waitress Becky was great and the service was very quick. Also enjoyed a couple drinks at the bar and the band "No Green Jelly Beans". Looking forward to going again!" "Just had a great lunch with my parents. The food was wonderful and the service was attentive and friendly. Definitely making this my go to restaurant when I'm in town." 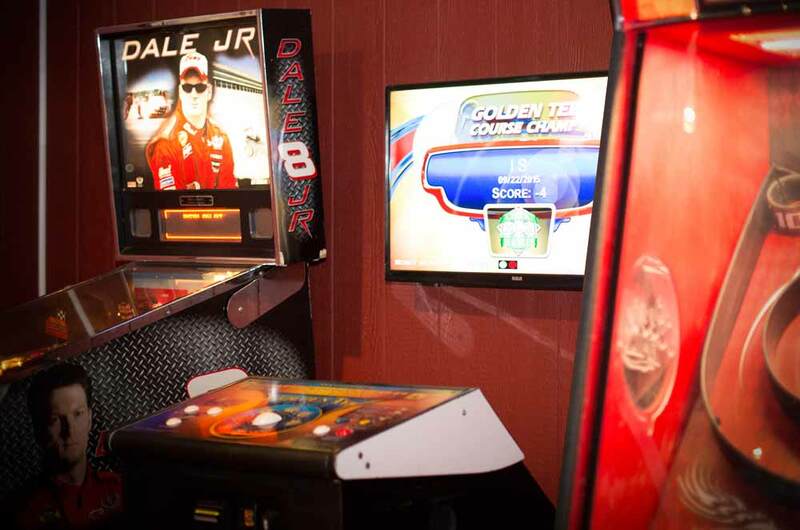 "I had lunch at the Barn today and was very impressed by the atmosphere and service. You add in the burger that I had and this place is a home run. 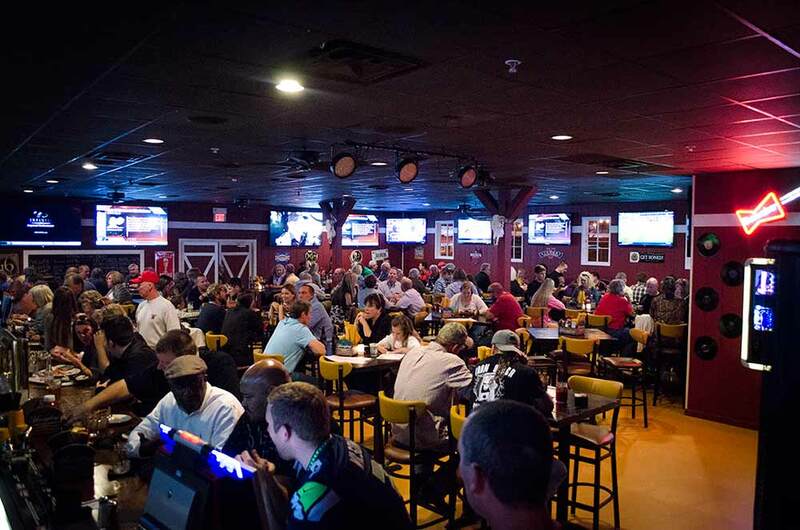 Nice job on converting this place in to a first class sports bar. I can't wait to come back with the family to try out the steak." Follow us to keep up with our current events and specials.